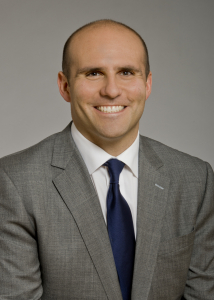 Broker J Maggio has joined CONLON/Christie’s International Real Estate. Maggio comes from an extensive background and education in finance. After graduating from The University of Illinois in Champaign/Urbana, he started his career as a futures trader at Chicago’s Mercantile Exchange and Board of Trade. For the last seven years, he has built a name for himself as a broker, working mostly in downtown neighborhoods before expanding his focus to the western suburbs and new construction and developments. Maggio has earned multiple real estate designations and awards, including ranking among the Chicago Association of Realtors’ Top Producers list.